Manuela Veloso, a computer scientist renowned for her work in artificial intelligence and robotics, is the new head of Carnegie Mellon University’s Machine Learning Department, Andrew Moore, dean of the School of Computer Science, announced today. She succeeds Tom Mitchell, the E. Fredkin University Professor and founding head of the Machine Learning Department (MLD), who remains part of the faculty. Veloso, the Herbert A. Simon University Professor of Computer Science, has been a faculty member since earning her Ph.D. in computer science at Carnegie Mellon in 1992. Veloso’s thesis work involved automated planning and learning by analogy, which led to her longstanding quest for full autonomy, with agents capable of planning, execution, learning and cooperation, particularly in complex, uncertain and adversarial environments. Using her CoBot service robots, she has developed the concept of symbiotic autonomy, in which intelligent mobile robots are autonomous, but also aware of their physical, cognitive and perceptual limitations and able to ask for help when necessary. Using this approach, her CoBot robots have been running errands and doing other tasks in CMU’s Gates and Hillman centers since 2011. Veloso was named a University Professor, the highest academic accolade bestowed by CMU, in 2014, and was honored as an Einstein Chair Professor by the Chinese Academy of Sciences in 2012. 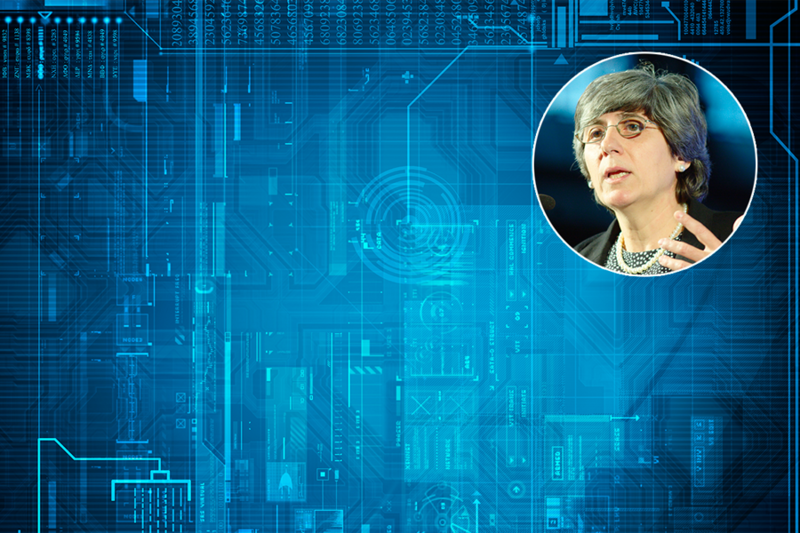 She is the past president of the Association for the Advancement of Artificial Intelligence (AAAI), as well as co-founder and past president of the International RoboCup Federation. She is Fellow of AAAI, IEEE and AAAS. She is a recipient of the Association for Computing Machinery’s Special Interest Group on Artificial Intelligence, as well as a National Science Foundation Career Award and the university’s Allen Newell Medal for Excellence in Research.